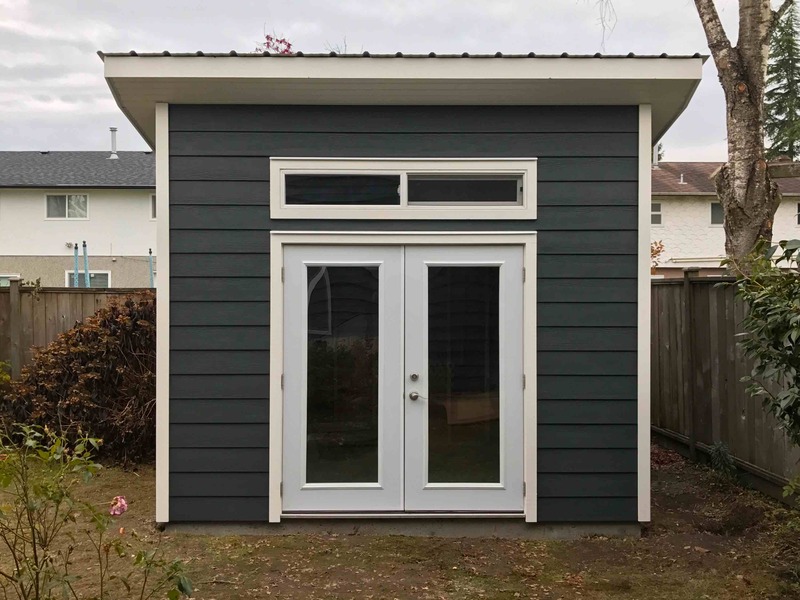 Vancouver Sheds is the custom outdoor shed builder in the greater Vancouver area that can help you decide what type of storage shed will meet your needs. 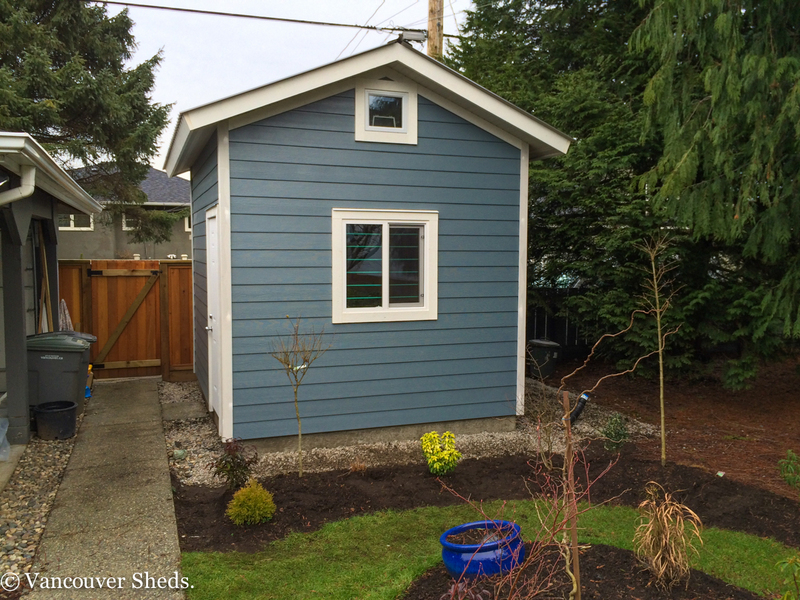 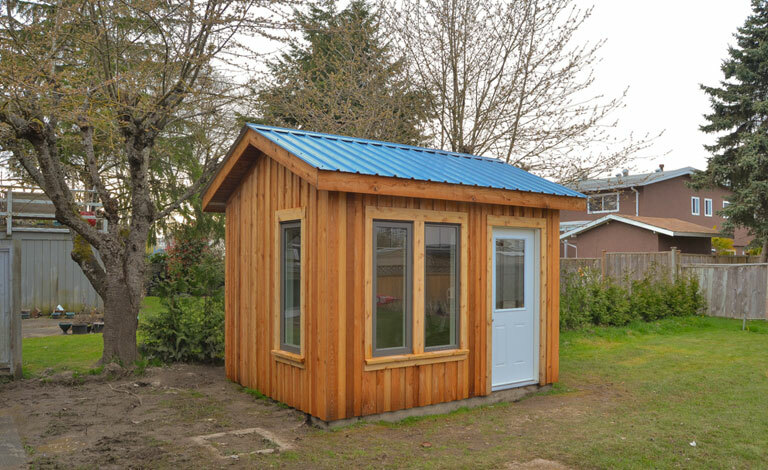 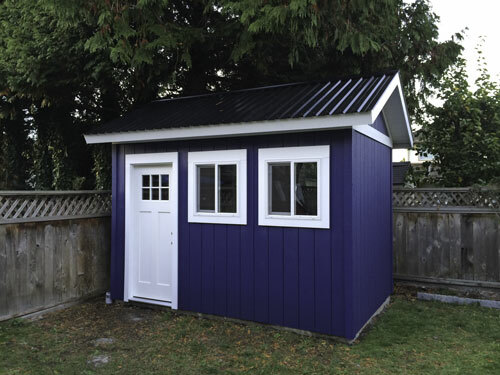 Whether a pool shed, potting shed, studio shed or other functional shed, when you call them at 604-716-6299, they can help you decide what will best meet your individual needs. 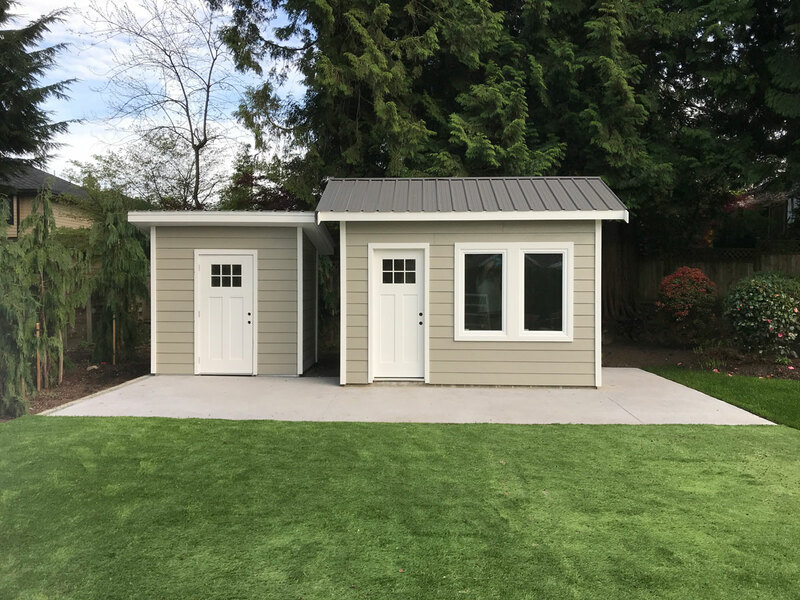 For pool owners who must store supplies and materials, pool sheds are a must-have to keep chemicals and equipment safe and out of the weather. 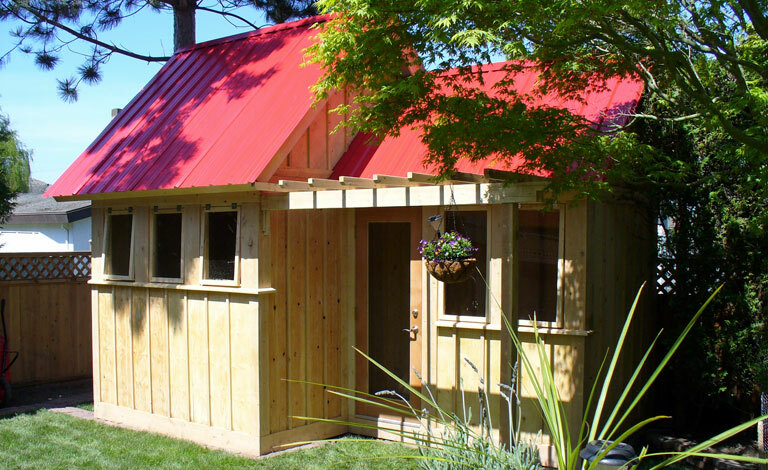 A pool shed does not need to be large in order to be functional. 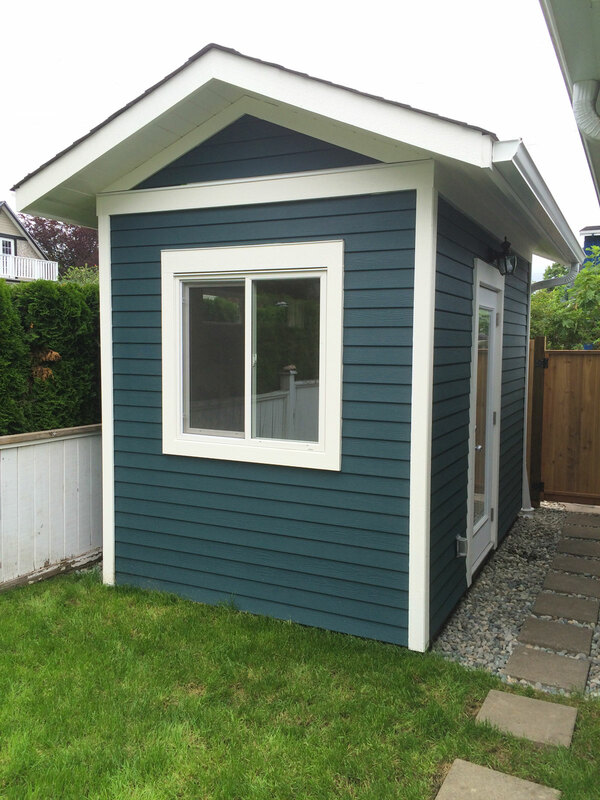 Let Vancouver Sheds assist you by building the perfect pool shed to meet your needs. 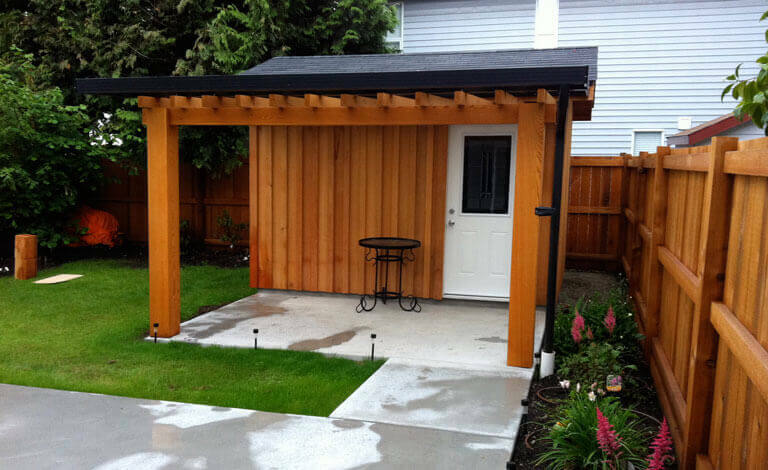 Call them today at 604-716-6299.